1. Light source:CREE COB,Light efficiency>85lm/w. 2. Available in CRI 80+. 3. Can be rotated by 355° in horizontal direction. 4. With 2,3,4 wire track adaptor. 5. Customer can change the beam angle reflector easily without any tool. 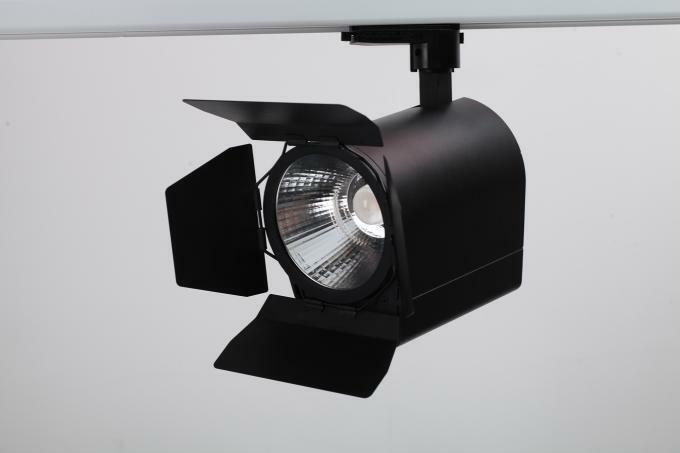 1.High-quality aluminum lighting,and better heat dissipation,light decay less,live longer. 2.High-grade optical lenses,optical loss,good illumination. 3.High-power transformers make the perfect combination of the lighting,electrical appliances and light. 4.Light weight ,elegant,easy to install and replace. 6.High quality & competitive price, elegant design. 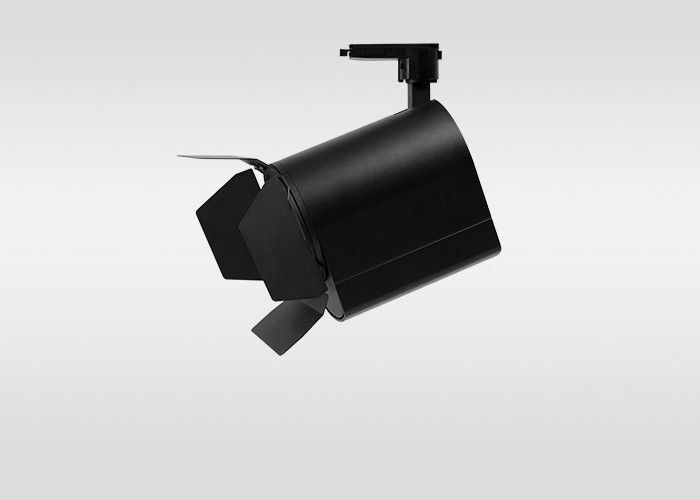 7.The lamp base can revolve freely to meet users demands on different types of illumination. 8.The lamp body is made of aluminum alloy, moled with die-casting, and treated with surface dusting. 9.It's suitable for franchised stores, apparel stores & artistic exhibition halls, etc. upscale clubs, museum, market, showcase and counters. It's the best replacement for traditional tungsten, halogen and fluorescent lamp. 1.Company: Low-Carbon Lighting always positioning in research, development , production and sales of LED product with high quality. 2.Lead time: 4-7 days for samples, 10~15 days for standard order.best production capability ,best quality control, Best Service . 3.Shipment:100% QC inspection Before Shippment. 4.Certification: CE / ROHS listed,competitve price. 5.Service:Customized design is available. OEM&ODM are welcome. 6.After-sales:For all your inquires about us or our products, we will reply you in detail within 24 hours . 1.Payment: T/T 30% deposit, T/T 70% before shipment, Paypal. 2.Shipping freight are quoted under your requests. 3.Discounts are offered based on order quantities. 4.Delivery Time: 3-7days, according to your quantity.